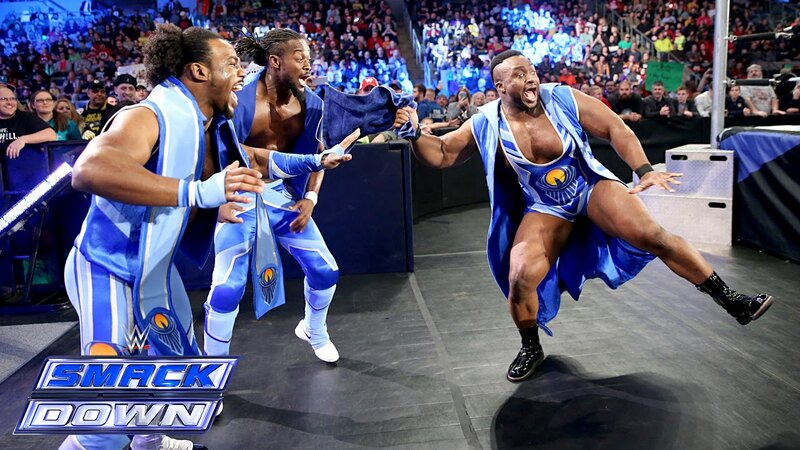 This week was a huge one in the world of the WWE; praise Black Jesus that The Black Rasslin Podcast squad (Matthdamon, illfam79, and khal) linked up to break it all down. Here's a look at what the fellas covered this week. As always, it's pure insanity. You can stream it below, and download via SoundCloud. We're also available on iTunes and Google Play. Like and share, or Nia Jax might drop by to punish you.